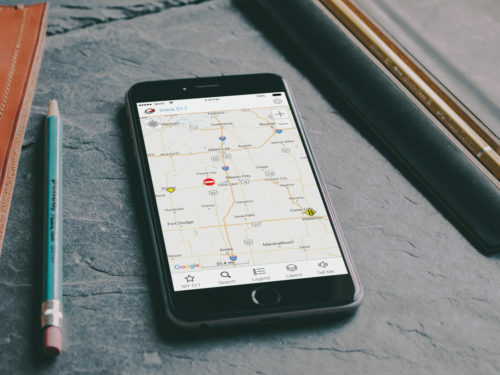 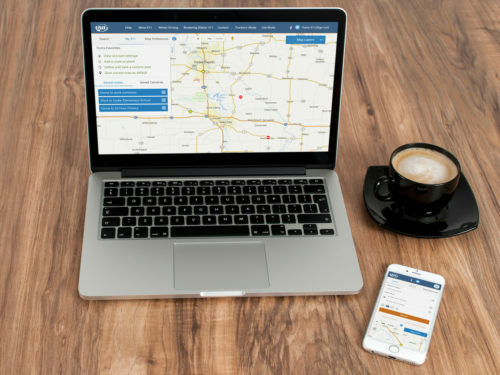 Opportunity: Worked with Idaho Department of Transportation to find ways to educate their users about the powerful features in their 511 Transportation APP. 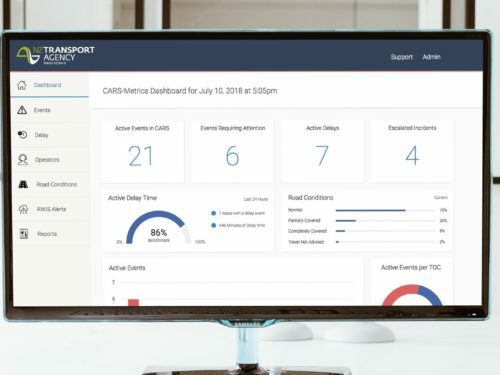 After conducting expansive user research, we focused on 3 critical features and used motion design as a tool to demonstrate their capabilities. 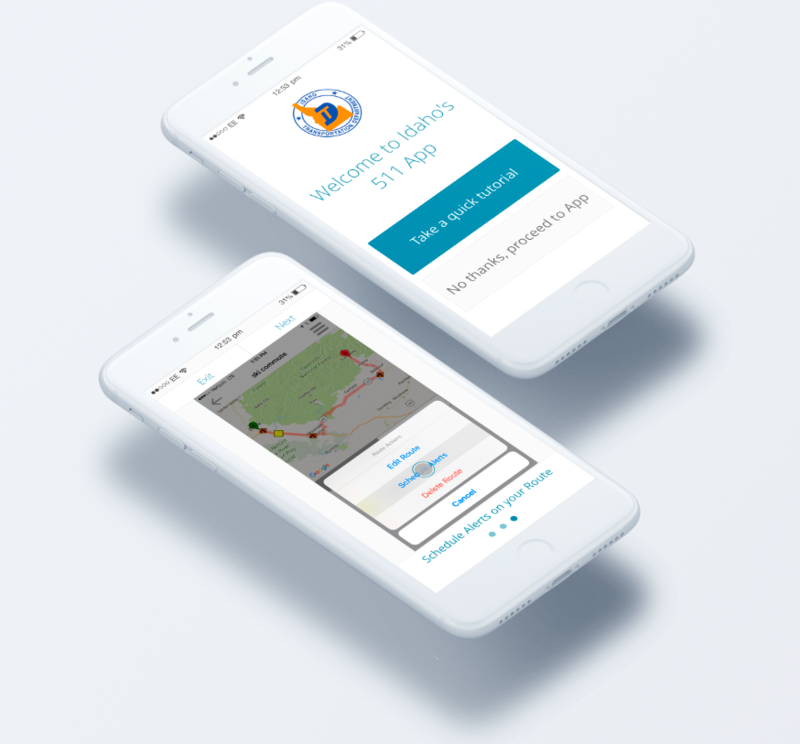 Users now using Idaho’s 511 App are welcomed with a beautiful and educational UX that highlights the three main values of the App.